Why not ensure that your training efforts are supported by the best tools and resources available? 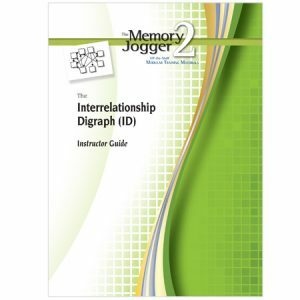 GOAL/QPC’s comprehensive training materials have been developed to give coaches, facilitators, and instructors the methods and guidance they need to conduct training that is relevant and valuable for every participant. It just got easier to train others in the tools for continuous process improvement and effective planning. 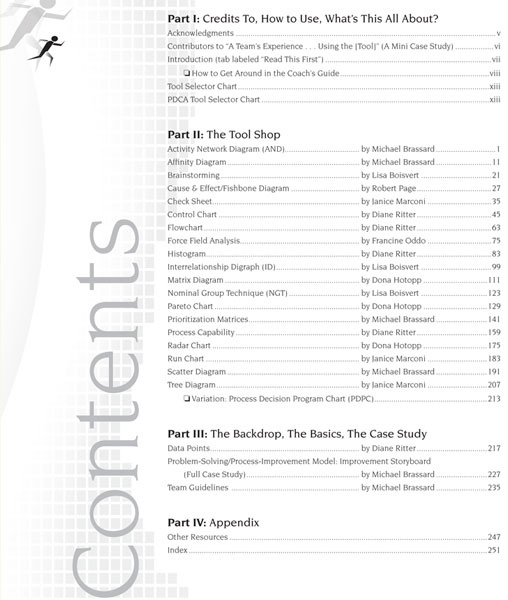 Make your company more efficient with quick access to the right tools and methods. 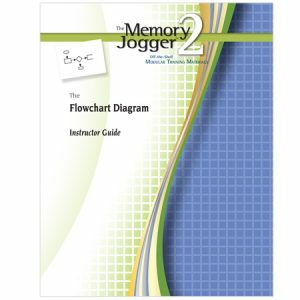 The Coach’s Guide makes it easier than ever to use The Memory Jogger 2 as a key resource in your effective training efforts. 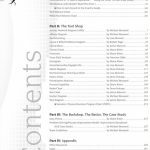 You can get your teams to better use the basic quality control tools and management and planning tools so that they can achieve the objectives they’ve set for themselves and the organization. Most importantly, it gets teams to rely less on the facilitator and more on developing their own self-sufficiency. 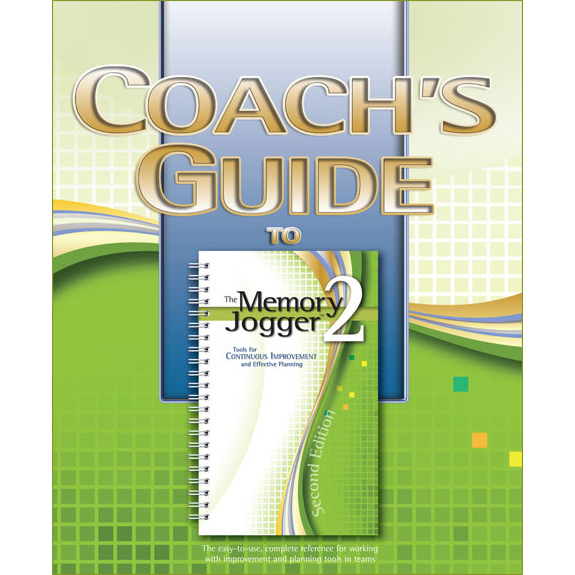 Tabbed by each chapter for your convenience, the Coach’s Guide is packed with everything you will need to better utilize The Memory Jogger 2. 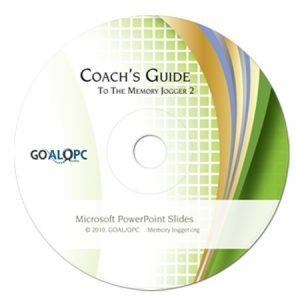 Note: CD ROM of slides sold separately.